How are your cells doing? You probably don’t think about this very often. But if you want to live a long, healthy life, you should. The condition of your cells is a more important indicator of lifespan than almost anything else. That’s where Nrf1 Synergizer comes in. Nrf1 Synegizer is designed to support cell function so they work just as nature intended. Why do so many people consume large quantities of caffeinated beverages and other stimulants? They are tired. And this fatigue gets more pronounced as we age. We can’t accomplish what we used to accomplish. There has to be a better way. What you’re feeling is the result of cell failure. Just like you, your cells are not working right. When your cells don’t produce mitochondria like they are supposed to, you don’t have any energy. Mitochondria are the cellular batteries that run all of your biological functions. Protandim NRF1 Synergizer is designed to get those all-important cells back on track. When that happens, you may experience a surge of energy that will change your whole outlook on life. Protandim was shown to extend the median lifespan of male mice 7%. It was also shown to reduce oxidative stress in humans by 40% in 30 days. Over 20 peer-reviewed studies have validated the products. The studies were conducted by teams at Harvard University, Louisiana State University, Ohio State University, and the National Institute of Aging (just to name a few). Protandim also has six US patents, one Australian patent, and one Chinese patent. How would you feel if you relieved cellular stress by 40%? There’s only one way to find out. Buy Protandim NRF1 Synergizer now! 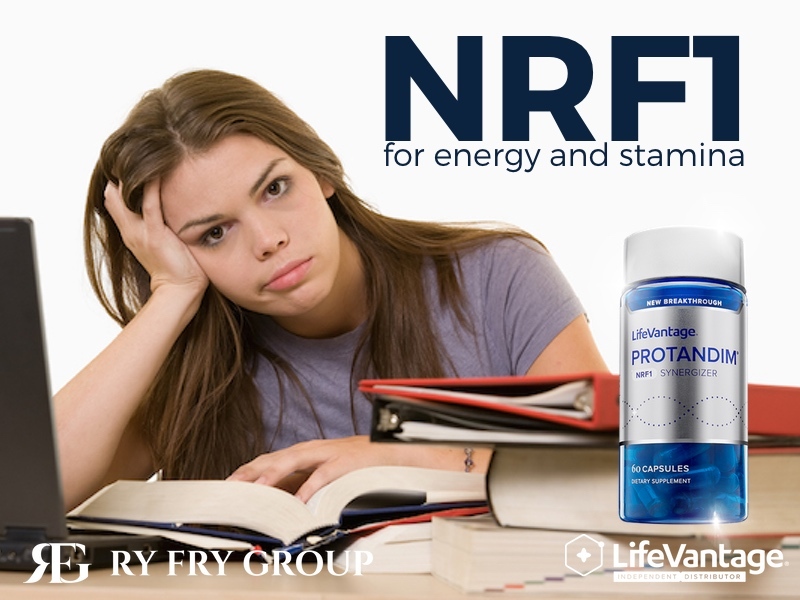 This video has more important information: LifeVantage Protandim NRF1. Join LifeVantage in Salt Lake City! I am Adam Green, and I am a LifeVantage Independent Distributor in Millcreek. I sell the entire line of LifeVantage Nutrigenomics for biohacking your life. 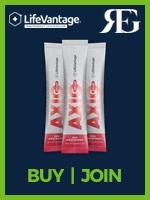 My favorite products include LifeVantage PhysIQ Probiotic. The content on this page is presented for informational purposes. It is not to be a a replacement for professional medical counsel or care. You should not use this information to diagnose or treat any health matters or illnesses without counseling with your medical provider.